It’s human nature to look for a quick and easy solution to any health problem, and treating periodontal disease is no exception. 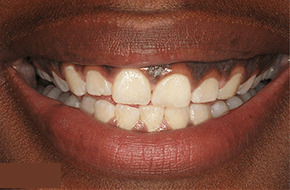 Almost monthly there is another claim of curing gum disease with a new drug, mouthwash, or pill. Unfortunately, these “cures” don’t work, and by the time the patient discovers that, much more periodontal destruction has occurred. Patients can’t even trust most medical “studies”, which seem to show fantastic results. Often the company selling the new product sponsors these studies, and that same company is paying the dentists who are touting the results. Anecdotal results, or short-term studies, are simply not a sound basis upon which to base treatment. Most serious researchers believe there must be at least two “blind” human studies of 6 months or longer to warrant attention, and longer-term studies to dictate therapy. 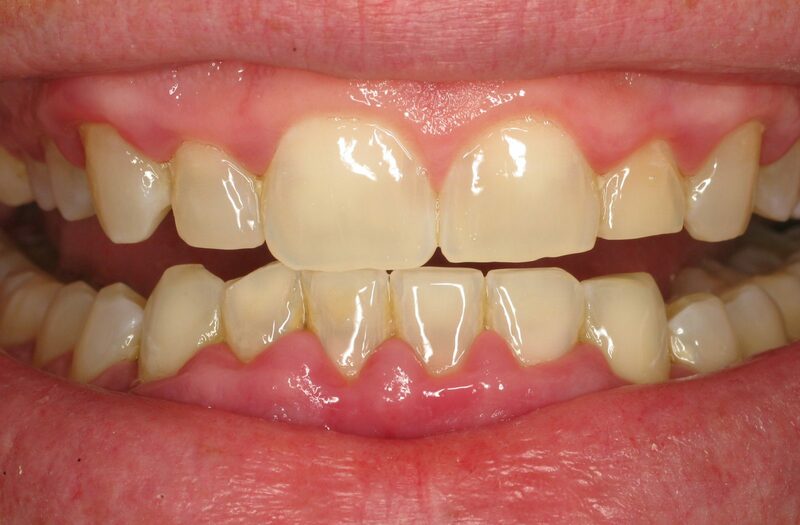 And beware of claims that periodontists don’t want to use a product because it would do away with the need for surgery, and thereby reduce their income. Any ethical dentist looks for the best health solution for his or her patients, regardless of profit margin, and if you don’t feel that confidence with your dentist, you need to change. The gold standard for mouthwashes is chlorhexidene, commonly sold as the prescription mouthwash Peridex. 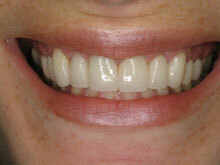 It is extremely effective in reducing plaque, and we prescribe it frequently after active therapy. 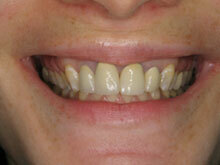 It is safe, but will stain teeth over time, which is of concern to most patients. (The stain is removed by tooth polishing unless it stains a leaking filling).Certainly we would rarely discourage its use by a patient. However, no mouthwash is able to penetrate to the bottom of a pocket, and even when an irrigator is used, a pocket will still contain plaque that produces more disease. Mouthwashes are good adjuncts to therapy, particularly when flossing and brushing are limited, but they do not cure periodontal disease. Other mouthwashes that are useful include PerioMed, a stannous flouride mouthwash, and Listerine, a well-studied rinse that helps reduce plaque. 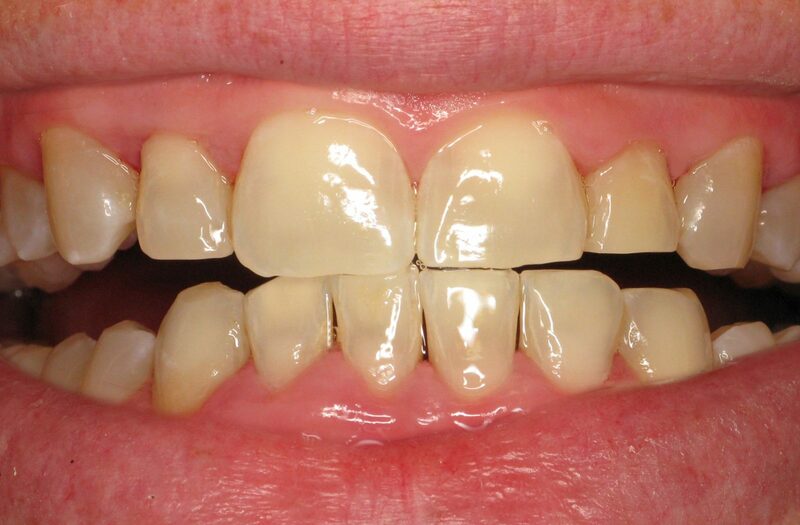 For years, researchers have studied the effects of diet on periodontal disease. While there are numerous studies that indicate one supplement or another reduces or cures gum problems, none have been reproducible by objective researchers. 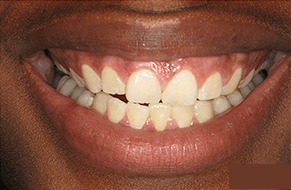 Our current thinking is that those with normal, healthy diets do not improve their periodontal health with supplements. While it seems logical that taking antibiotics would be helpful in treating an infection, with periodontal disease the problems tend to return as soon as the antibiotic is no longer taken. Also, good scaling and root planing seem just as effective as antibiotics without the risks of side effects or the formation of resistant strains. In general, antibiotics are used only for specific cases (see Antibiotics).